Tucked along a desolate stretch of Interstate 17, partway between Phoenix and Prescott, lies Rock Springs Café. It’s easy to miss if you’re speeding along at 75 m.p.h., but, as every local knows, it’s worth slowing down for. 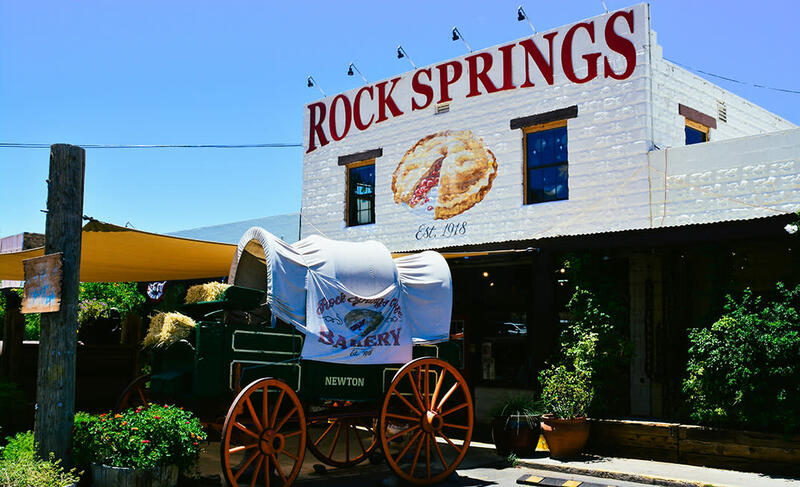 Long before Phoenix was a big city, Rock Springs Café served as a rest stop along the once-rugged road heading north out of town. The original, canvas-covered store was completed in 1918 and the more permanent restaurant, general store, and hotel followed in 1924. Judging from the patchwork of buildings on site today, it&apos;s easy to see that Rock Springs Café has continued to expand and is as popular now as it ever was. While the café was a necessary stopping point in the early 1900s (many cars overheated as they climbed the steep grade), it’s now best known for its pie. 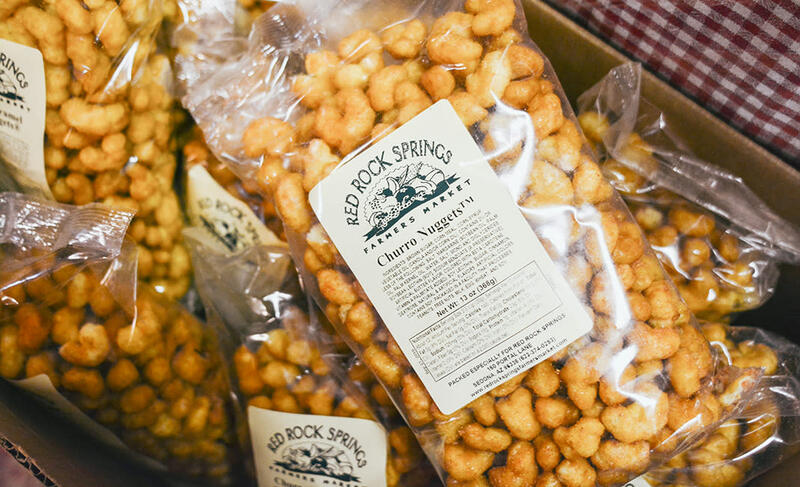 That’s right – at nearly 55 miles north of downtown Scottsdale, Rock Springs Café is worth the drive – even if all you want is to satisfy your sweet tooth. As an Arizona native, I’ve traveled that road countless times since I was kiddo, so I wasn’t surprised to find the parking lot full when a friend and I pulled in at lunchtime on a recent Thursday afternoon. However, I was grateful that we had a short wait for a table because it gave us time to explore the adjacent farmer’s market, where we scooped up some homemade jam and Churro Nuggets (do yourself a favor and buy a bag if you go). We opted to split a chicken wrap and some sweet potato fries to save room for the star of the show – the pie. 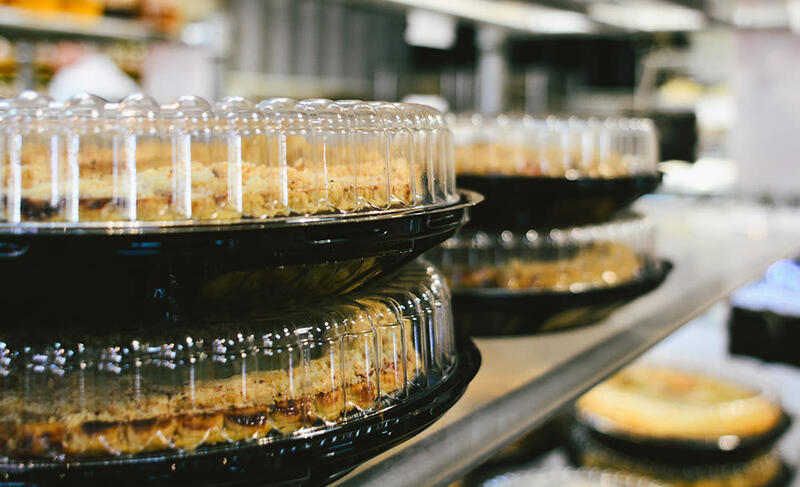 There are at least 10 different types of pie on the menu, so it only seemed right to sample three of them – pecan, mixed berry, and apple. While none of the pies disappointed (because really, when does pie ever disappoint? ), the mixed berry was far and away our favorite. 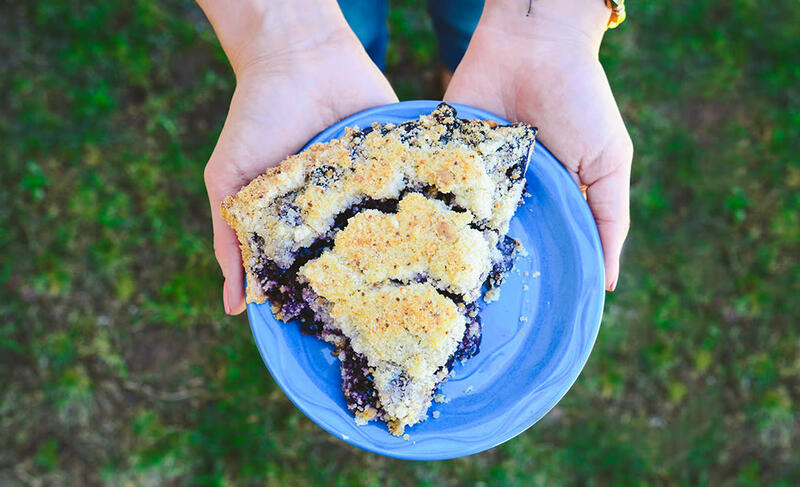 There’s something about the sweet berry combo and buttery crumb crust that was simply perfect. So perfect in fact, that I picked up an entire pie for home, which made my husband a believer. After one bite, he now understands why I’ll willingly drive for pie – as long as it’s to Rock Springs Café. If you go: From Scottsdale, take the Loop 101 north to the I-17. Head north for approximately 26 miles before taking Exit 242 for Black Canyon City. Follow the signs to Rock Springs Café, which sits on the west side of the I-17.